As always, 80shorror.net strives to be your go-to resource for all of your 80s horror needs. This includes full length movies, which we heedlessly search the internet to find. Sometimes, however, we have to link to little-known sources in order to provide a large selection of movies to eager audiences. 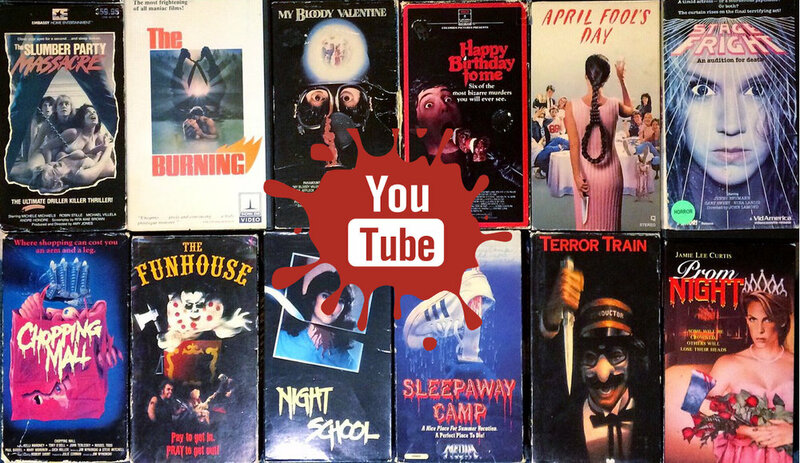 Thus, because of security concerns, some of you have expressed interest in having a quick way to access 80s horror movies from very well known and dependable sources (aka, YouTube). So, I'll be putting quick lists together of links to full length movies for every year of the 80s, available entirely on YouTube. Here's the first, from 1980. For those with Roku, Chromecast etc, head over and subscribe to the 80shorror.net YouTube channel for full length movie playlists, reviews and more! 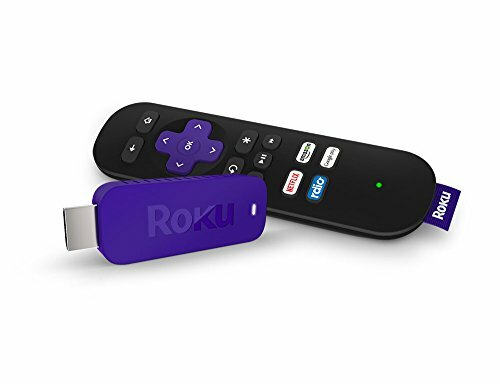 If you don't have a media player, we recommend something like a Roku or Chromecast. You can support 80shorror.net by using our Amazon link to buy anything you were planning on buying, or a media device to help get the most out of our playlists!